Kim Kardashian’s wedding registry is insane! Lily Allen: Now married and pregnant! All the Royal Wedding coverage you need! 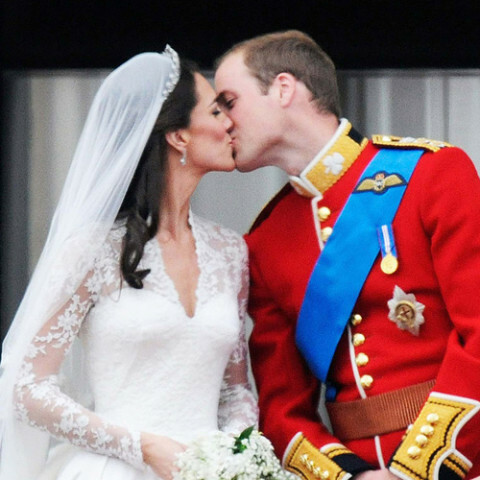 Prince William and Kate Middleton are married! 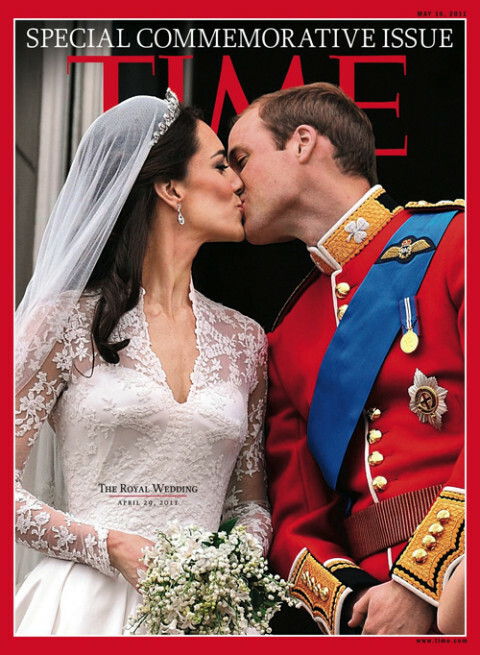 William and Kate’s Royal Wedding: Will you be watching? LeAnn Rimes & Eddie Cibrian: Getting divorced in four months! Reese Witherspoon got married (again)! 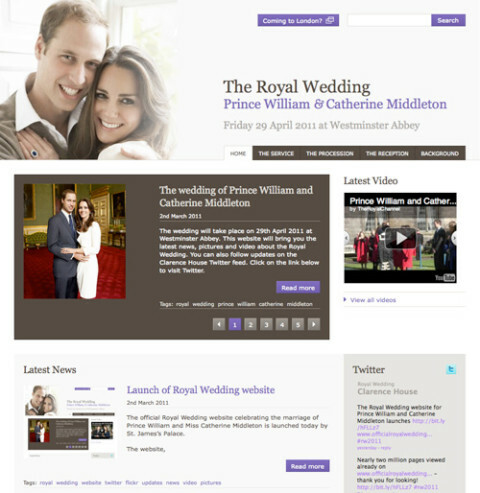 Prince William & Kate’s wedding’s website! 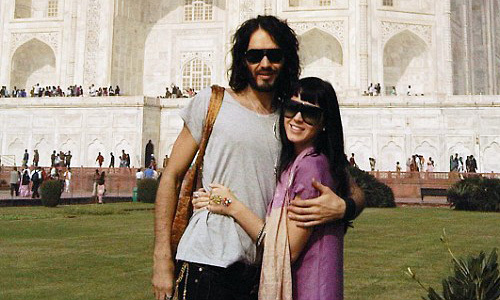 Katy Perry and Russell Brand got hitched!